Oh hey! You guys know that game Hollow Knight? You may have heard of it and I may have talked about it once or twice. If you haven’t heard of it somehow, it’s a Metroidvania style action/platformer and it’s one of the best out there. Especially when you consider the game usually hovers around $15. That’s your lunch, I’m sure. So, y’know. Buy it. When you do, you’ll get a pretty awesome game with 4 DLC packs (that are free, mind you) and a 3rd on the way. The already huge and sprawling game got 4 DLC packs in Hidden Dreams that added more bosses, The Grimm Troupe that added a mini compaign, Lifeblood that added some great quality of life changes, and Godmaster that added what’s essentially a boss rush. They’re of varying degree (Grimm Troupe is the best) but now they’re adding a campaign exclusively for the game’s first boss and seemingly anti-hero Hornet. 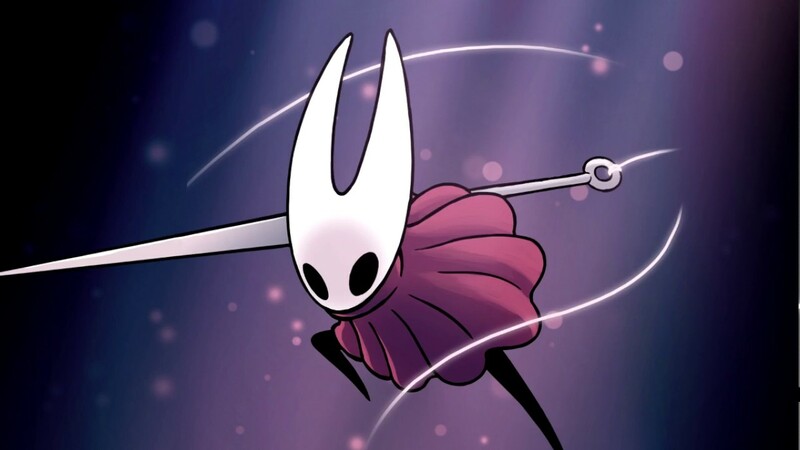 Now, while Hornet annoys me, I’m always going to look for a good reason to jump back into Hollow Knight and explore it. 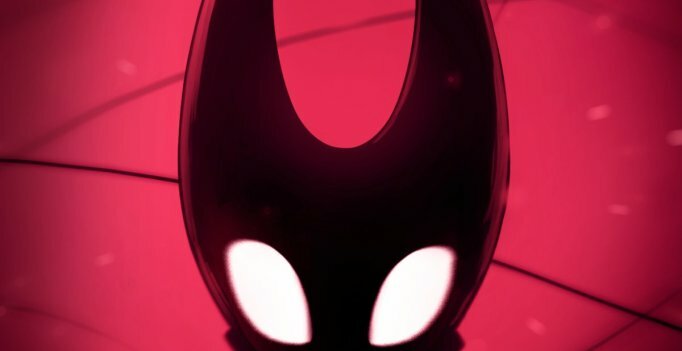 This looks to be the biggest expansion yet, as you now play as Hornet to defeat three assassins that are charged with killing her. Sounds promising. Though if you were looking for details, you’ll have to wait until Valentine’s Day to see the reveal. I’m sure your significant other will give you five minutes to get a peek at what this’ll be like. Personally, I just hope that she’s fun to play. If she is, I’ll probably run across all of Hallownest with her, a feat that isn’t the easiest. What will her skills and charms be? Will she play like her boss form? So many questions, man! But, in a couple of days we’ll get some answers. If you haven’t given it a try, it’s on the PS4, Switch, and PC. Give this game a look. It’ll be well worth your time.